Is it possible to design out crime with landscape architecture? We take a closer look at what can be done. 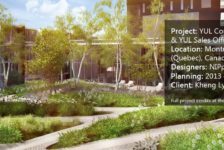 It is a well-known fact that the role of landscape architecture goes far beyond aesthetics. 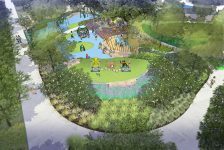 Creating functional and dynamic spaces, improving access to the outdoors, making streets and squares more friendly for the disabled, and inspiring sustainable measures in a city are but a few of the many opportunities this field has to offer. But did you know that landscape architecture helps in fighting crime, too? Design has always been associated with security and safety in terms of natural conditions such as fire, flooding, and all kinds of unavoidable happenings. But the understanding of how the shaping of open spaces can help in reducing or increasing crime didn’t begin until the early 1960s. 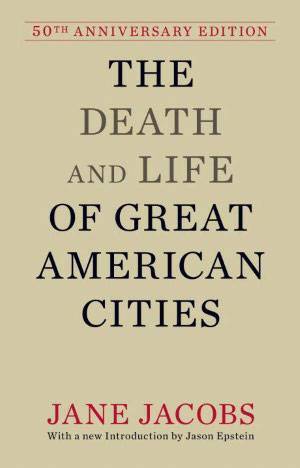 The front cover of “The Death and Life of Great American Cities”. Canadian writer and activist Jane Jacobs was among the first to connect crime and safety to the built environment. In her book “The Death and Life of Great American Cities”, published in 1961, she argued that a city’s streets and sidewalks have a vital role in ensuring the safety of their users. She coined the term “eyes upon the streets”, which refers to passers-by or neighborhood residents performing “unconscious policing” by using a space. But it was only with the publication of “Defensible Space” by the architect Oscar Newman in 1972 that crime prevention was put into practice in design. The concept of crime prevention through environmental design continues today. 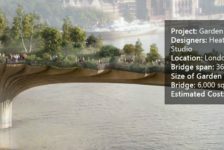 But how are these concepts implemented in design and, specifically, in landscape architecture? As Jacobs had highlighted in her book, good public lighting enhances vision and therefore reassures individuals at night. 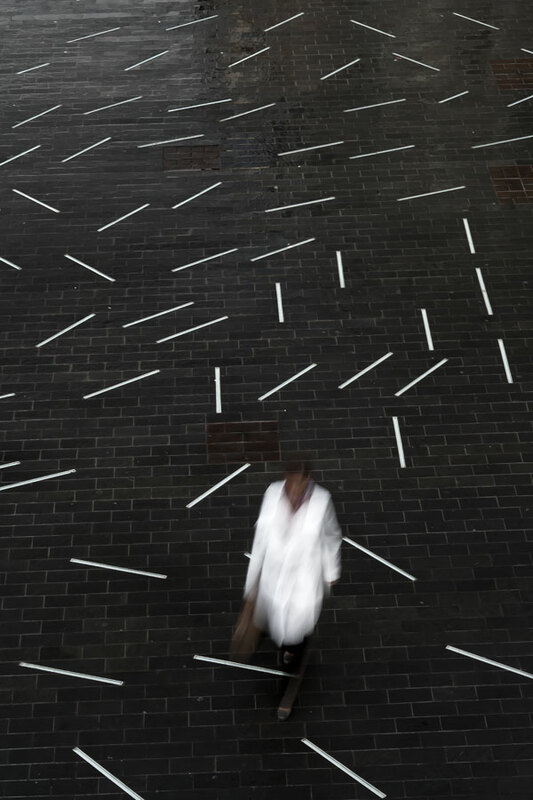 Thus, in a landscape architecture project, lighting shouldn’t be used solely for the purpose of making the pathways visible, but also to improve the visibility of the surroundings in the dark, when crimes usually take place. The aim is not to overuse lights and turn night into day; a creative use of lighting technology can keep outdoor spaces well lit without losing their natural nocturnal feel. Improving visibility is not only about putting up good lights. Paths and corners that do not provide good visibility conjure a feeling of uncertainty. It is therefore the task of landscape architecture to create outdoor spaces that avoid total isolation. While semi-secluded spaces such as secret gardens are often desirable, playing with levels can make the formation of partially enclosed spaces still possible while maintaining the needed safety. The park of André Citroën in Paris is a good example of that, as a series of visually detached gardens was shaped while still being visually accessible from the elevated bridges and other higher spots of the park. The “eyes upon the streets” contribute in reducing crime. In an active street or public space, the victim of a crime will not find himself short of rescue and assistance. But how can landscape architecture make a space more active? 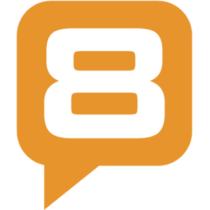 The truth is that design can very much influence the way individuals approach a certain place. If it is inviting and leaves room for activities, it will not end up being abandoned. The outdoor gym in a modern community park in Kildebjerg Ry, Denmark showcases how new opportunities can turn a park into a more vibrant and used place. A park or square with unmaintained plantings and broken paving does not only repel users, it also invites crime because it suggests that the space is devoid of human activity and therefore an easy target. Making landscape elements look neat and taken care of can aid in preventing the space from becoming a target of criminal behavior. 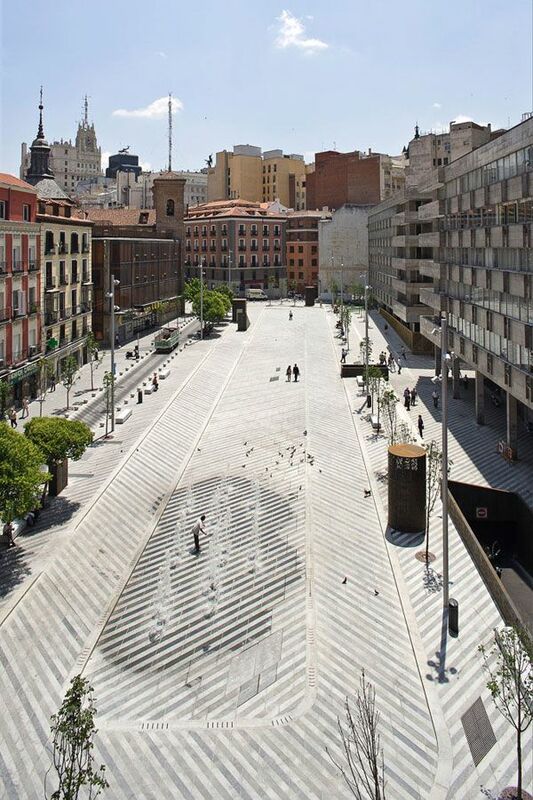 Plaza De La Luna in Madrid, Spain, illustrates how the materials chosen for designing a space can avert vandalism in order to keep a public space appealing for visitors. Rusted CorTEN steel — a material which is very hard to glue or paint on — was used for the refurbishing of the square. Plaza de la Luna by Brut Deluxe and Ben Busche Architects. In his theory of defensible space, Oscar Newman mentions the juxtaposition of public and private spaces as an effective means of natural surveillance. 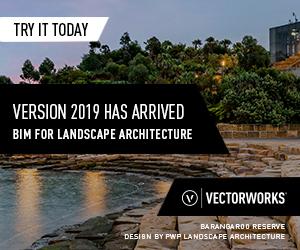 A good communication between architecture and landscape architecture is crucial for an efficient level of security. The design of buildings should maximize the visible connection with the outside through windows and transparent material. 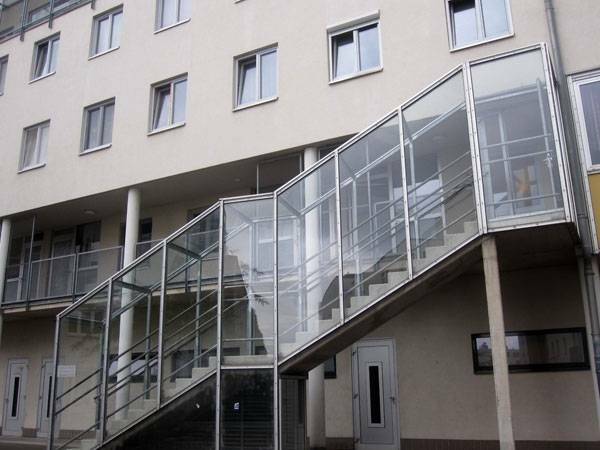 In an attempt to improve the feeling of subjective safety in the housing project Frauen-Werk-Stadt in Vienna, Austria, stairways and passages have been separated from the outdoors with transparent glass. This is an effective measure that promotes surveillance. The only downside is that it is really difficult to measure whether a new design really does help reduce crime, as many assaults go unreported. 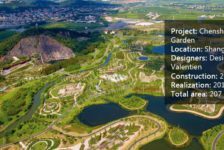 On the other hand, the popularity of a place either increases or decreases with a new design, and that is already one big step that landscape architecture can make to keep crime away.